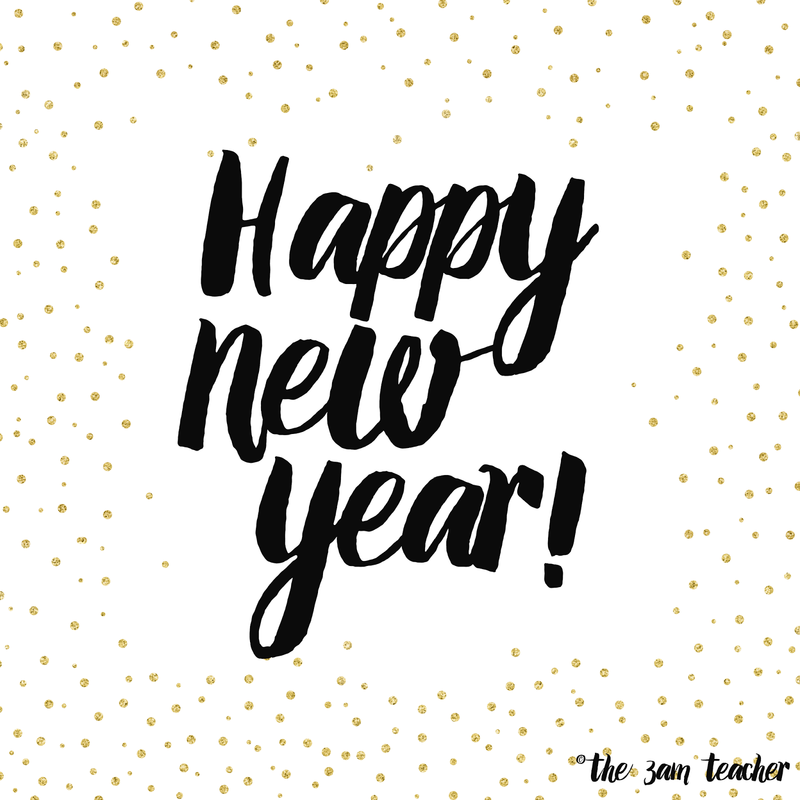 The 3am Teacher: Here's to a Fabulous 2015!! Here's to a Fabulous 2015!! Just wanted to stop in and wish you all a very Happy New Year!! I hope you all have a very blessed year! I have a feeling I am going to be rockin' this year!!! 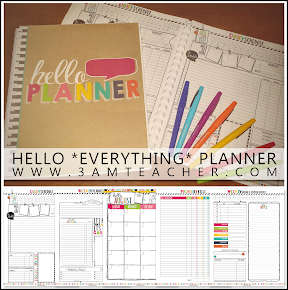 I have marked down my Teachers Pay Teachers shop 20% and I will honor one more day for the TPT Seller's Custom Blog Design Package Special that I am running on my website!! I hope you all have a wonderful year! Thank you so much for being a part of my life!! I could not do what I love without all of you!! Many Many Blessings to all of you this year!! May you stay focused on the things that are important and may you always slow down long enough to notice how beautiful your surroundings are!! I just love all of you! !